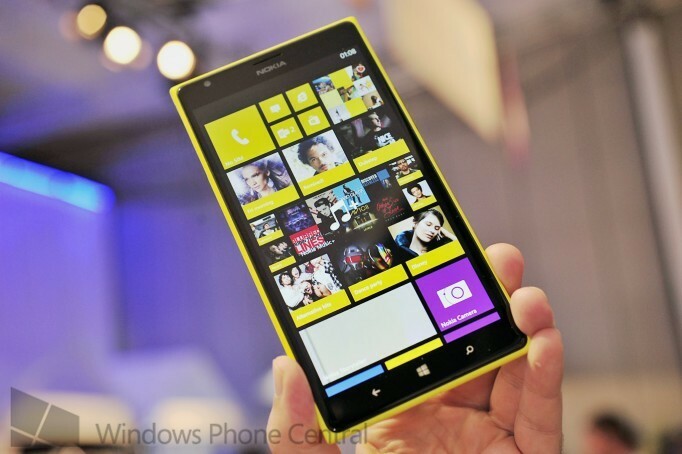 We recently reported on AT&T’s launch page for the Nokia Lumia 1520 and how built-in wireless charging was absent. We noted how this decision would have not been to save cost or a few milometers on the device, but possibly affected by AT&T’s involvement with Qi rival PMA (Power Matters Alliance). The company appears to have opted for wireless charging shells instead. That’s essentially the situation wrapped up in a nutshell. AT&T removed the built-in Qi wireless charging in favour of PMA with optional accessories. AT&T does note that they’re working with device suppliers to embed PMA capabilities into the hardware beginning in 2014, but until then you’ll be stuck with a PMA solution should you pick up a Lumia 1520 on AT&T. So what does this mean for consumers? Qi and PMA will continue to battle it out and compete for world dominance. Until then, consumers will be stuck in the middle deciding which bandwagon they’d like to hop onto. Both continue to drum up support for either side of the fence. Think VHS versus Betamax all over again.